Hot pads are one of the most useful items to crochet and most of the time they are quick and easy to make. 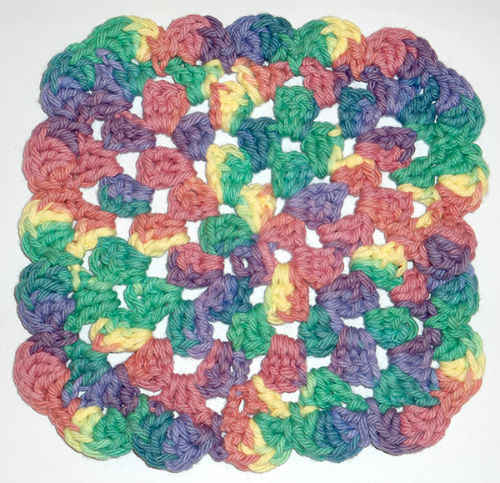 When you create a hot pad or potholder it is best to use 100% natural cotton yarn. When you craft projects with acrylic yarn it melts when you place hot pans on them. One time I pulled an oblong baking dish out of a very hot oven and placed it directly on my cold tile counter top. The dish exploded. Since then I always use hot pads. Hot pads make very useful gifts because everyone needs them. 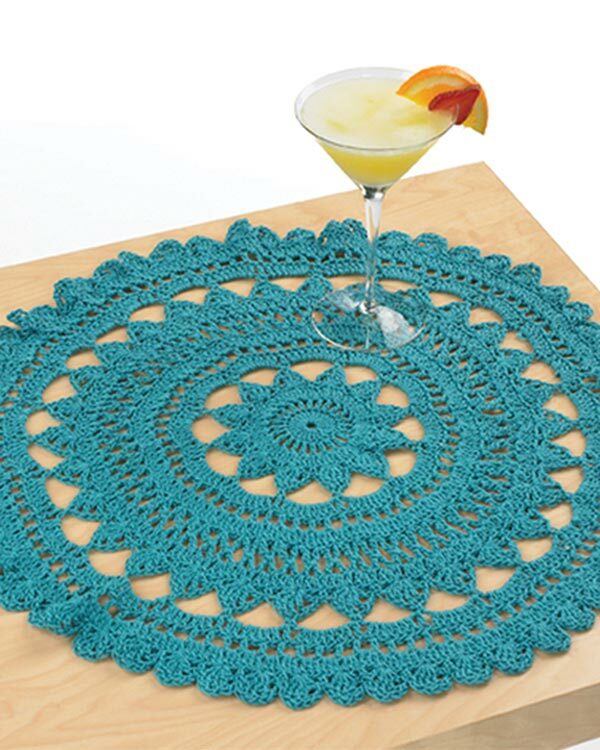 This oval placemat is very quick and easy to make with worsted weight cotton yarn. Materials: Clark’s O.N.T. 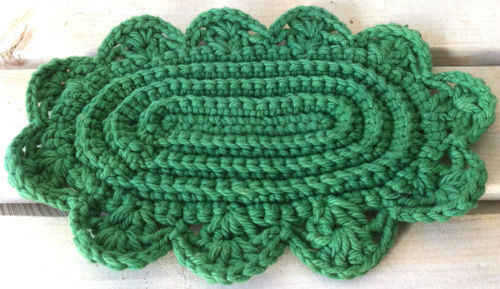 Cotton Rug Yarn (or double strand Worsted Weight Cotton) – Green. Rnd 11: * Ch 3, (2 dc, ch 1, 2 dc) in ch-1 sp, ch 3, sl st in next sc; rep from * around. Finish off and weave in ends. This hot mat is beautiful, Maggie. Just my style. Thanks for sharing your pattern! 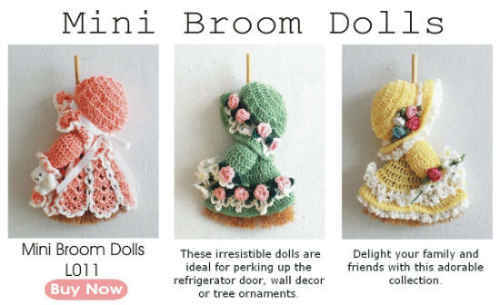 Why do I have problems copying or printing these free patterns? They are no good if one can not print them out to make. While we have discontinued the print friendly function, you should still be able to print patterns from your browser or by copying and pasting the text into a text file or document editor such as Word. If you are experiencing issues printing, I would recommend checking that your browser is up-to-date. You may also want to check your print settings within the browser as well. Some viewers were experiencing issues using older out-of-date browsers such as Internet Explorer 7 and earlier, which are no longer supported or standard compliant.